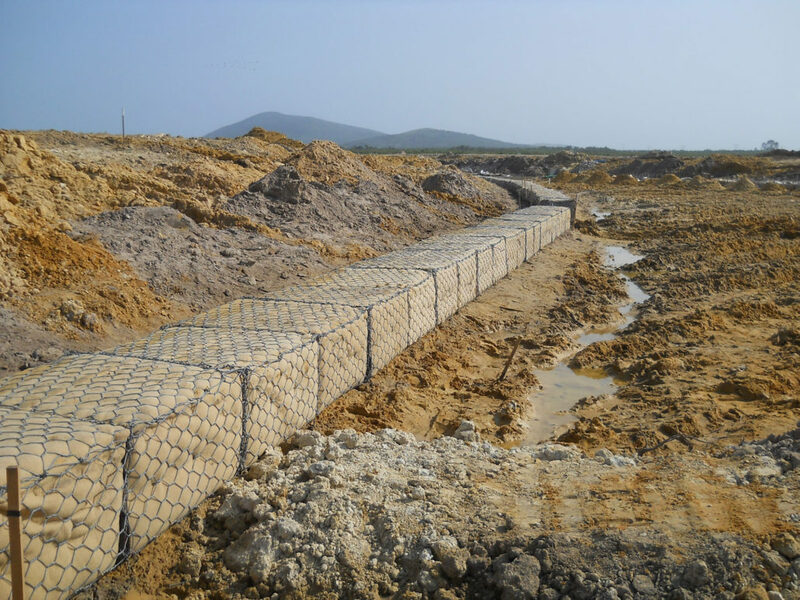 There are more applications for Geosynthetics than many designers realise, leading to a major international market for these innovative construction materials. 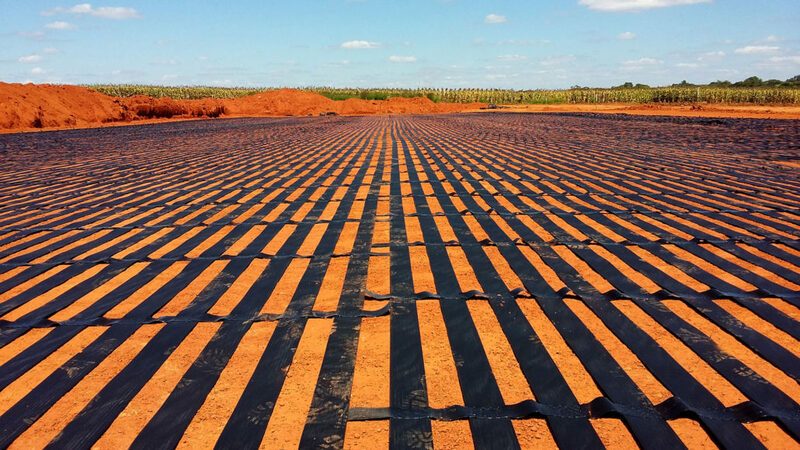 This exists because imaginative use of geosynthetics instead of conventional materials & techniques can lead to very significant project cost savings. This is particularly relevant when consulting firms and contractors have to bid against their peers to obtain work. The informed and imaginative use of geosynthetics in design proposals can often make the difference between winning a project and losing out to your peers. 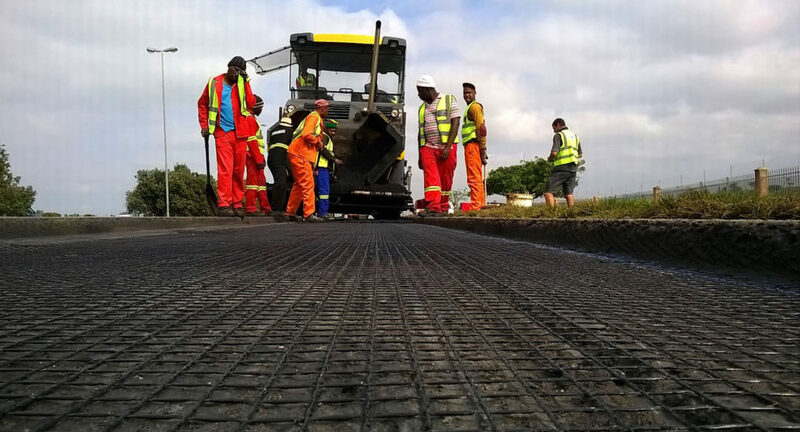 GIGSA is a learned society dedicated to the scientific and engineering development of geotextiles, geomembranes, related products and associated technologies. We are the South African chapter of the International Geosynthetics Society (IGS), which was founded in 1983, has 34 chapters, over 2,800 individual members and 143 corporate members.